The KZN Science Centre a registered non-profit organisation with a mission to create Science awareness of the critical subjects in Maths , Science , Engineering and Technology – will be partnering with the Department of Science and Technology in bringing National Science Week to public, communities and youth across KwaZulu Natal. National Science Week is an annual celebration of Science, Technology, Engineering and Maths which runs during the first week of August. The partnership – which is now in its 11th year – has provided one of KZN’s most passionate organisations with an opportunity to show the value of Science and Maths, knowing that they are vital for up skilling disadvantaged youth and growing the economy in order to provide much needed jobs. Through this exciting initiative, the KZN Science Centre aims to reach out to more than 3700 individuals. The theme for 2015 is: The International year of light and light-based Technology. One of the KZN Science Centre’s main aims is to grow Science awareness through showcasing the subject in an interactive and dynamic way. 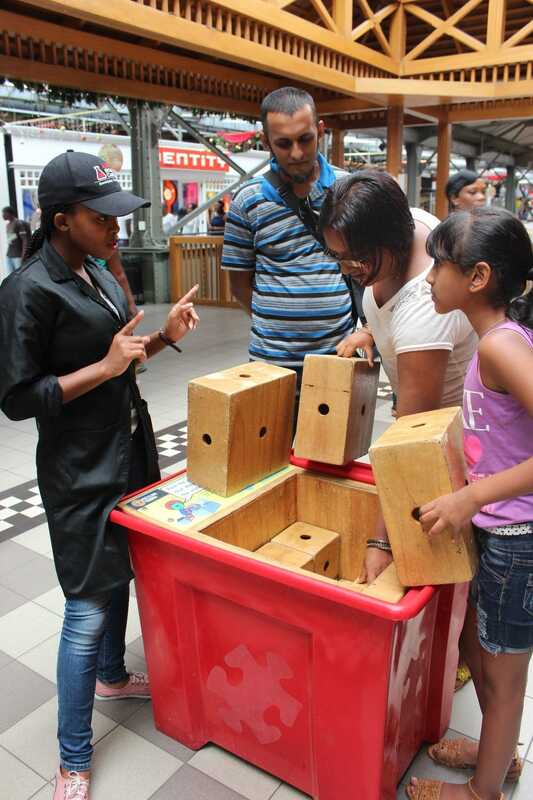 Each day, the Outreach Team will head off to local shopping centres to give the public an exciting – and often never seen before – encounter with the wonderful world of science. This means exhibiting, remodelling and conducting various interesting and fun workshops. The exhibits are specifically designed to increase understanding of Science and Maths with workshops and presentations focussing on everything from Astro-lights to Optics, Indigenous Knowledge Systems and Electricity. “We are very excited to once again be hosting National Science Week as this event has proven to be highly successful in bringing Science to life and inspiring the learners of South Africa to perform better at these subjects and ultimately pursue careers in Science and Technology. The KZN Science Centre will once again, aim to achieve the highest numbers of beneficiaries in the province for the week, and this is only made possible thanks to the extensive support of the Department of Science and Technology, and our other sponsors,” said Candice Potgieter, Chief Executive Officer of The KZN Science Centre. Catch the KZNSC educators doing their interactive demonstrations from 9am until 4pm at the respective destinations!